Hartford, Fairfield, Litchfield, Middlesex, New Haven & more! 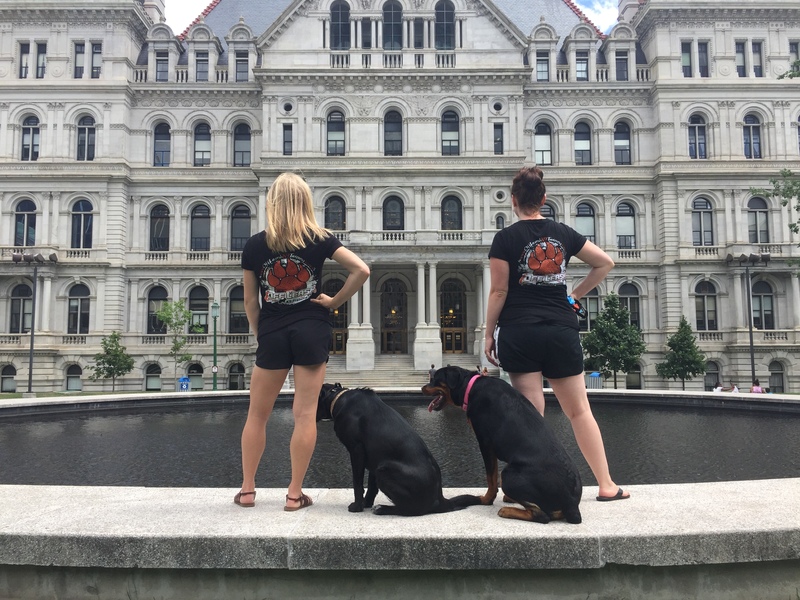 Our trainers in Connecticut are thrilled to bring Off Leash K9 Training to Fairfield, CT and surrounding areas! Each member of our team is well-versed and skilled in handling and working with your favorite four-legged companions. Each trainer has experience with different parts of the canine world. Whether it was working in the K9 Unit in the military, working in a vet’s office, fostering several dogs at a time for different rescues in the area, or simply boarding and caring for dogs out of their homes; our trainers have all enjoyed working with dogs throughout their careers. 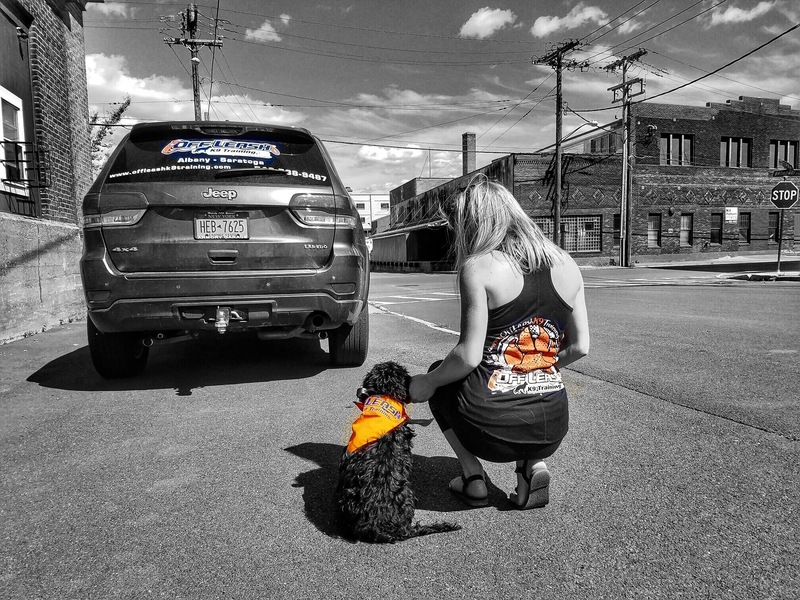 As your local dog trainers, we feel that our extensive experience working with your four-legged friends in a variety of different situations is important. To ensure that we are continually expanding our knowledge on old and new topics, we attend and hold quarterly seminars to cover various topics. 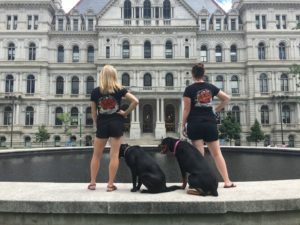 Whether we spend time looking into dog and human aggression issues or work on brushing up our techniques and methods, our team is always learning something more to better help you and your K9 companions. With all the experience of working alongside Nick White and his skillful team, our trainers are thrilled to bring those specific techniques to the Capital District. 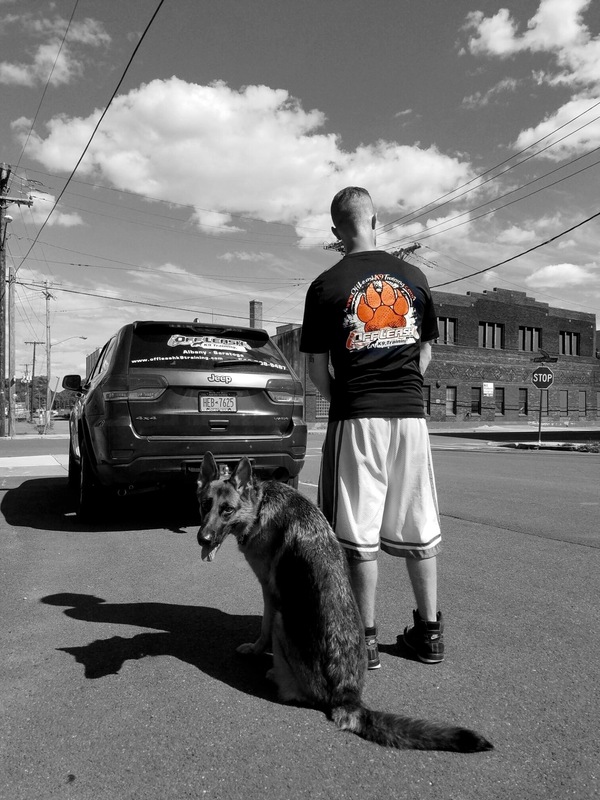 The Off Leash K9 Training system is a proven system for all breeds, sizes and ages of K9’s. In addition, this program is beneficial for both the dogs and the owners, knowing they have a 100% obedient, 100% off leash K9. Being able to bring a bond that has been known for ages to other owners and their dogs is something every member of our team finds great joy doing! Want to hear more? Give us a call and find out more about the trainer who can help change the lives of you and your K9!